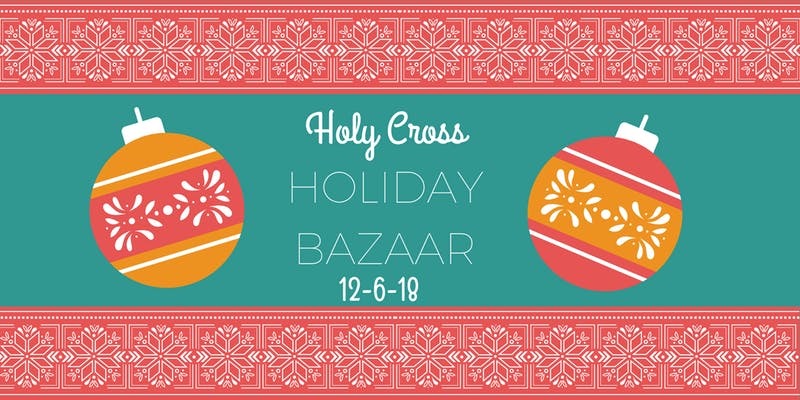 Shop the cutest gifts and goodies for the holidays this season at the 11th annual Holiday Craft Fair & Bazaar at the College of the Holy Cross in the Hogan Center. 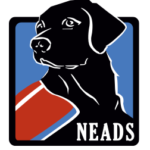 Be sure to stop by the NEADS shop booth and say hi! Organized by the Campus Activities Board, the fair is well-attended by the Holy Cross faculty, staff, students and members of the Worcester Community. The fair features free gift wrapping provided by the students, free raffle tickets, and 30+ vendors.